Cadillac unveiled the CT6 V-Sport, the first-ever V-Performance model of its top-of-range sedan. The introduction of the high-performance variant coincides with a makeover of the entire CT6 lineup that incorporates the newest iteration of Cadillac’s design language featured on the Escala Concept. 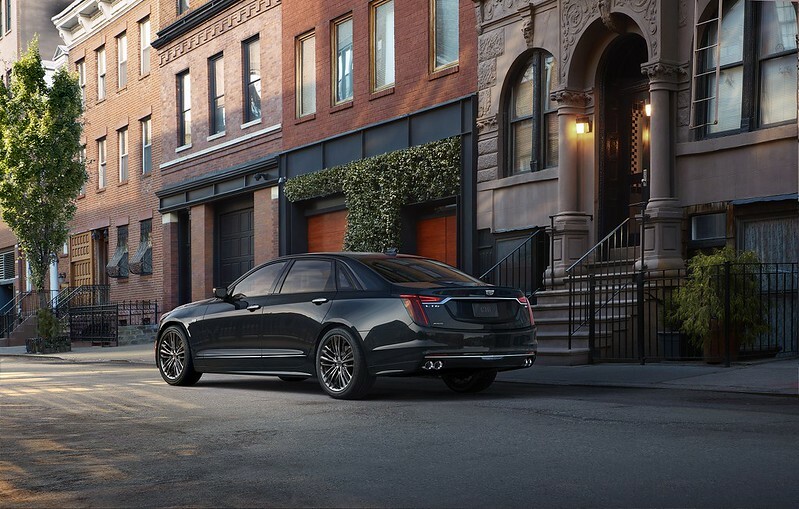 The Cadillac V-Sport portfolio currently includes the CTS V-Sport and the XTS V-Sport. 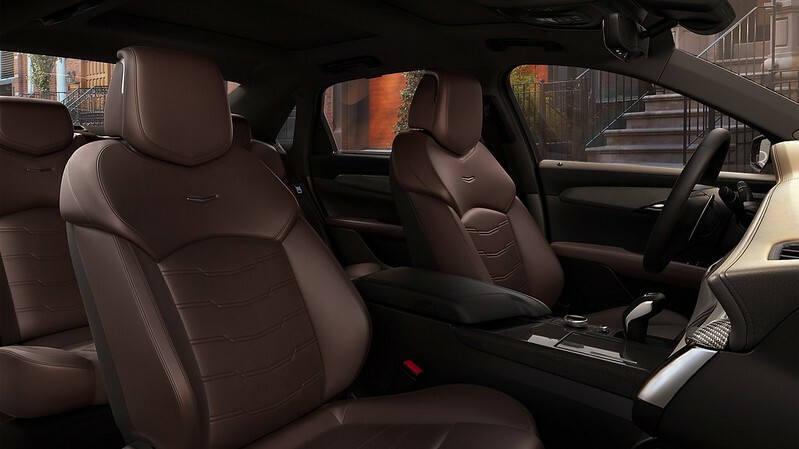 The CT6 V-Sport gets an all-new Cadillac 4.2L Twin Turbo V-8 Cadillac-estimated at 550 horsepower (410 kW) and stunning 627 lb-ft of torque (850 Nm) that elevates the CT6’s performance to a new level of experience behind the wheel. The engine is a clean-sheet design and introduces unique design elements developed to balance performance and efficiency with compact, mass-efficient packaging. 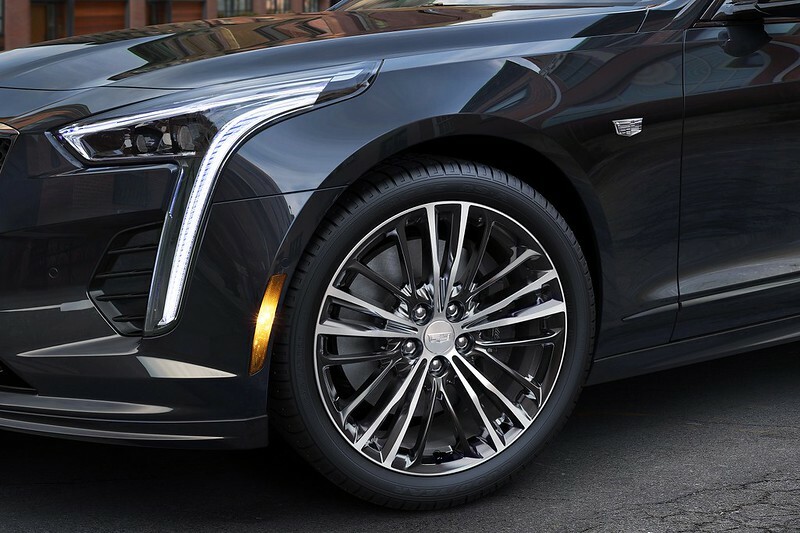 - New, summer-only performance tires developed exclusively for Cadillac V-Sport are tuned to deliver crisp response and track capable performance while retaining isolation and comfort. - Mechanical limited-slip rear differential increases traction at the limit and provides more predictable performance during spirited and track driving. - V-Sport specific suspension tuning for improved roll control, cornering capability and steering response. - A new 19-inch Brembo brake system developed specifically for the CT6 high-performance application. Super Cruise, the first truly hands-free driver assistance feature for the freeway, is available (non- V-Sport only). Next-generation, 5-watt wireless charging with larger charge area for better phone compatibility. Available Front Pedestrian Brakingprovides pedestrian detection indications, alerts and automatic braking to help avoid collisions or reduce the harm caused by one.